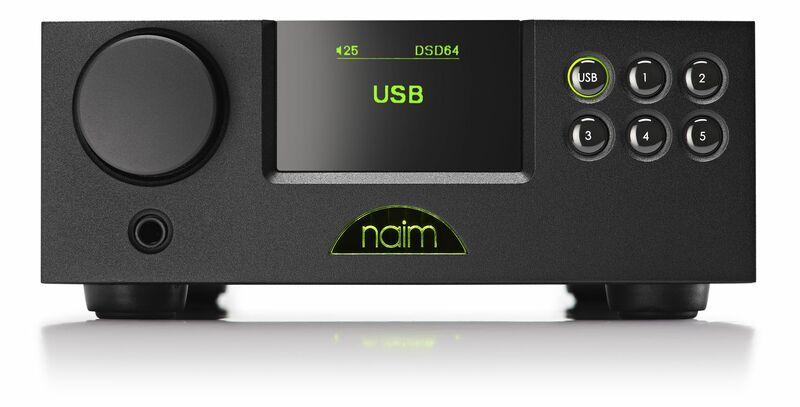 Naim today released firmware updates to both the Naim DAC (colloquially known as the nDAC) and the DAC-V1. Both multi-award winning DACs have a strong following and large installed base and demand for DSD playback has been strong from some international markets. The firmware updates add single and double rate DSD to both DACs. This has required some significant additional programming and optimisation of the core DSP code which has also benefitted sound quality. Beta testers were most adamant that sound quality had improved.